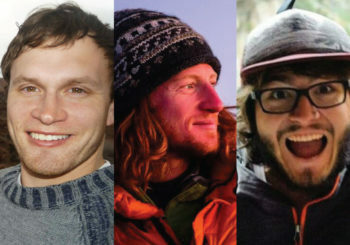 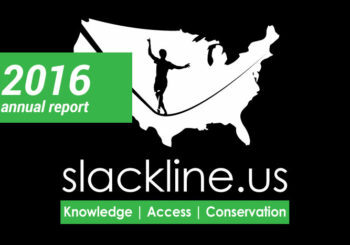 Join to Support Slackline U.S.
and foster safe practices in all forms of slacklining through education & community development. 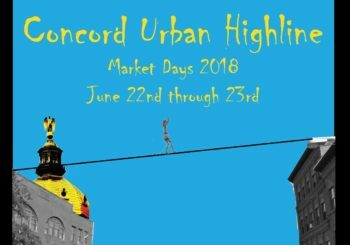 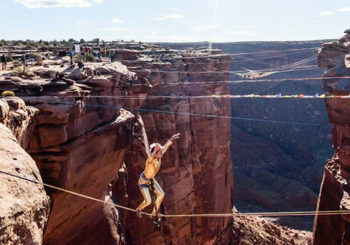 Slackline U.S. promotes and supports all U.S. festivals, offering assistance with local permitting and distributing event information. 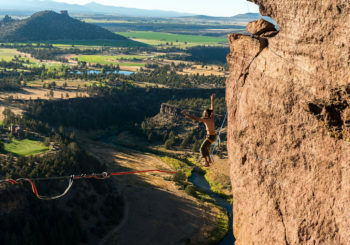 One purpose of Slackline U.S. is to promote stewardship by teaching the use of natural anchors and minimal bolting. 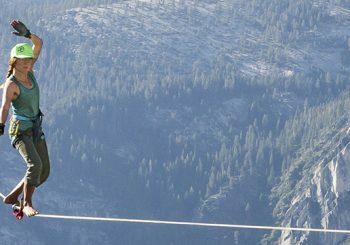 Slackline U.S. will assist the slackline community as an official entity in access disputes and other civil issues.